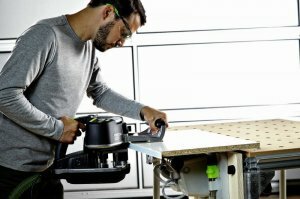 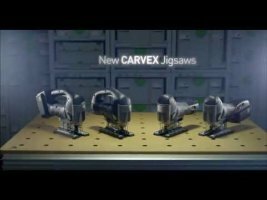 This March Festool will be coming out with their new Conturo KA 65 Edge Bander, a portable and simple, yet versatile edge bander system. 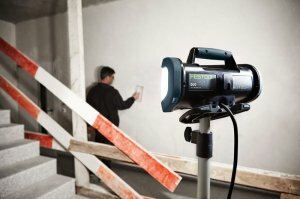 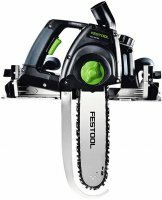 Where typical edge banders can be quite expensive and limit you to only edge banding straight surfaces, the Festool Conturo KA 65 promises to do a lot more, for less. 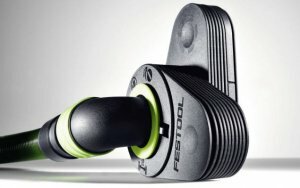 We have seen Festool Systainers modified to suit the different needs of its users, including being turned into a jobsite radio, or another jobsite radio, and I have even seen one turned into an air compressor housing. 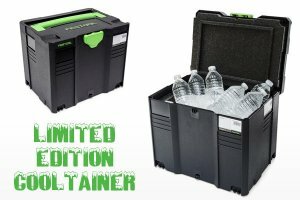 But just like what Festool did with their Systainer First Aid Kit, they have come out with their own Limited Edition Insulated Systainer Modification. 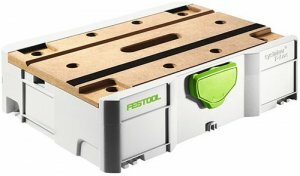 Since many of us already use our toolboxes as make-shift worktables, Festool went ahead and built a miniature worktable right into the top of a SYS-1 sized Systainer. 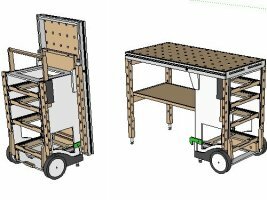 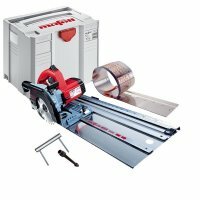 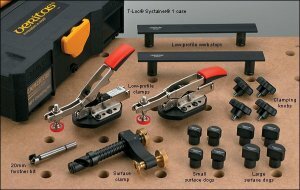 With it, you can be sure to always have a workbench to go along with the rest of your tools.